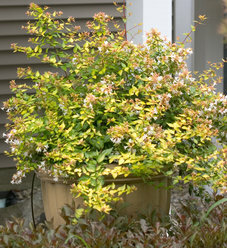 Shrubs (also called bushes) play an important role in home landscaping. Shrubs are woody perennial plants with multiple stems that provide visual interest and structure, as well as privacy and traffic control planted in the ground and in containers. Used solo, a shrub can be a dramatic a focal point. In groupings, they become garden plants or hedges, creating privacy, windbreaks, and screens. 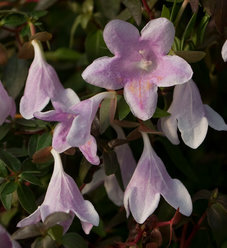 Available exclusively from Proven Winners®, ColorChoice® shrubs provide new and experienced gardeners with an unusual palette of color and texture guaranteed to elicit oohs and aahs. 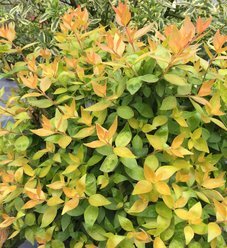 With hundreds of Color Choice® shrubs available and more on the way, why settle for only evergreens?